Earlier this summer, Brazil hosted its sixth BIG Festival in São Paulo and Rio de Janeiro. 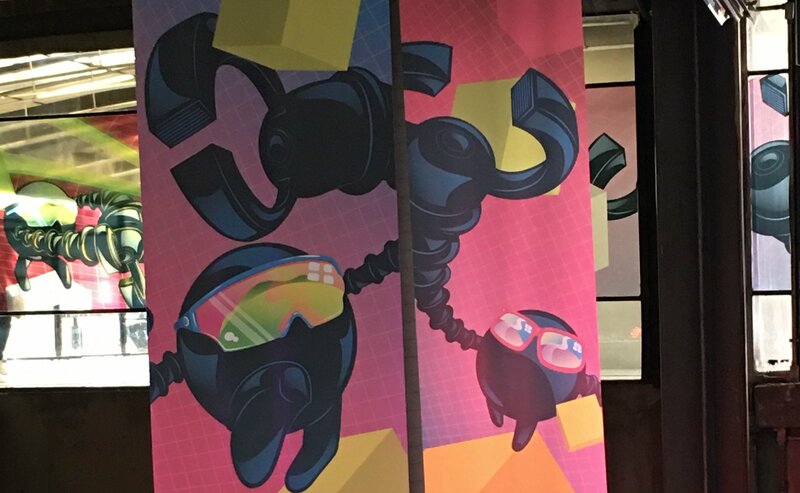 The festival, which is free to the public, puts the spotlight squarely on the indie video game scene, with developers from around the world visiting these locations to present their creations (some currently available, others upcoming) to more than 20,000 attendees. It allows developers and studios to meet with big publishers like Electronic Arts and Bandai Namco, in the hopes of finding publishers for their games. There’s even an awards show to celebrate the best indie games both in and outside Latin America. 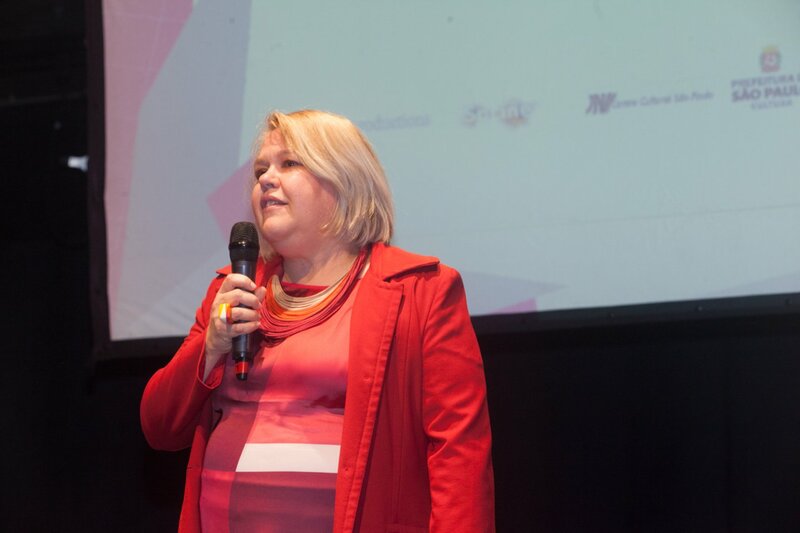 With plans already set for BIG Festival 2019, we interviewed the head of the Brazilian Game Developers Program, Eliana Russi, to learn more about how the festival began, and how Brazil is looking to become a place where indie developers can thrive. BIG Festival didn’t happen overnight — events take time to come together and not just because of the sheer volume of logistics to consider along the way. “We held the festival in 2012, but our lack of experience showed that we needed some factors to make things work,” Russi admitted. 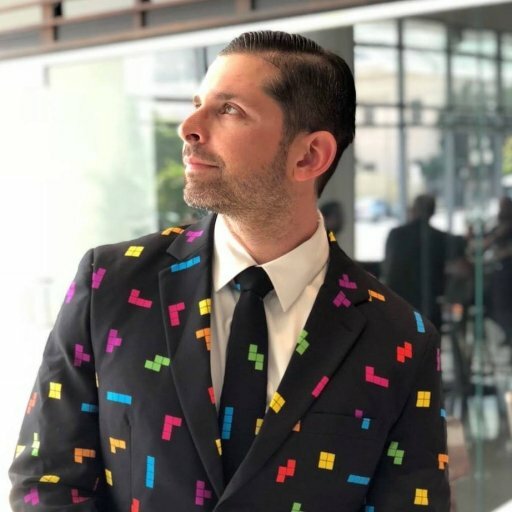 “Things like government support, studios and companies to be in business, and to create that public audience… consumers that would appreciate indie games. At the time, all they knew were the games that you bought in a physical store. BIG Festival ended up being a benchmark of sorts for the previously fractured indie game community in Brazil. What Russi found was that the developers aren’t hiding in the corners anymore — they’re thriving out there. BIG Festival can’t accept all 600 applicants, of course. Instead, they use a few “layers” of people to curate the submissions, vet the games, and finalize the games to be showcased. “All games are tested and played,” she said. “Games that are technically unfit are eliminated. The games we select then go to a second tier of people who analyze them for such things as narrative, arts, and music. Then the finalists play and rank the games. It’s important to Russi to have a presence at other events around the world, in addition to organizing BIG Festival each year. She organizes the Brazilian presence at Gamescom, GDC, and most recently ChinaJoy, one of the biggest gaming events in the world. She does this through a government program called Brazilian Game Developers (BGD). The Brazilian and Latin American game industries are flourishing examples of what happens when governments step in and highlight local game development for the rest of the world. It’s in part how audiences outside of Brazil get to experience a game like Dandara, which was not only developed by a Brazilian team, but it’s inspired by a Brazilian warrior. The Brazilian delegation at GDC 2018 was particularly active as well, with 19 developers showcasing their games at GDC Play. As Latin American game development spins up, the rest of the world is taking notice. 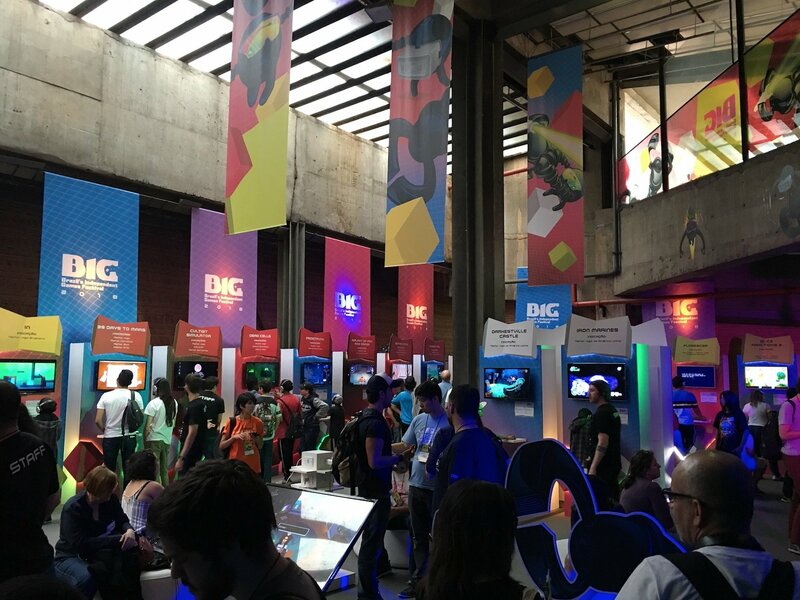 The purpose of BIG Festival isn’t necessarily to turn inward for Brazilian games, but to expand outward and showcase the vibrant indie scene that beats at the heart of Latin America.